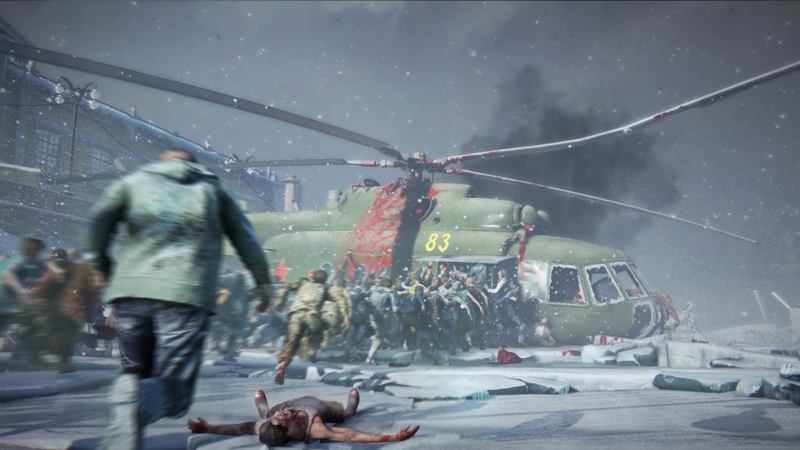 Users who previously received a key will have free access to the beta and will also no longer have to worry about any additional planned wipes. 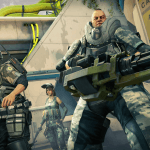 Plus, those who participated in at least one game during the February or March betas will score a Limited Edition Obsidian Load-Out Card. 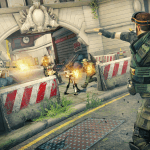 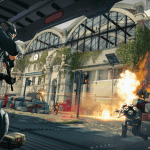 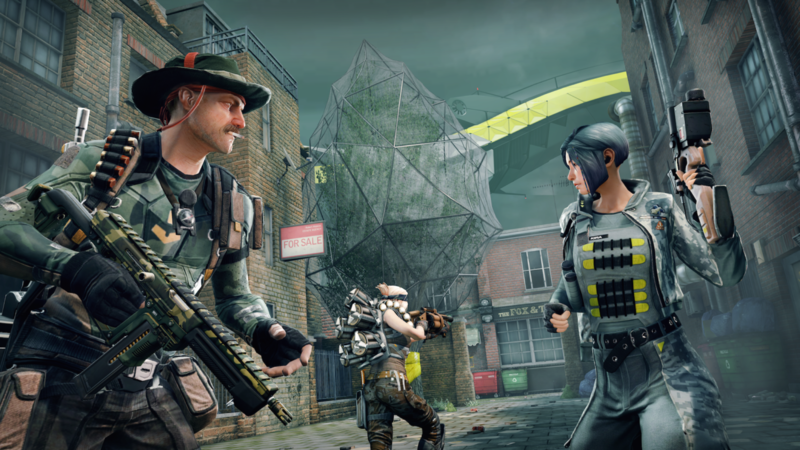 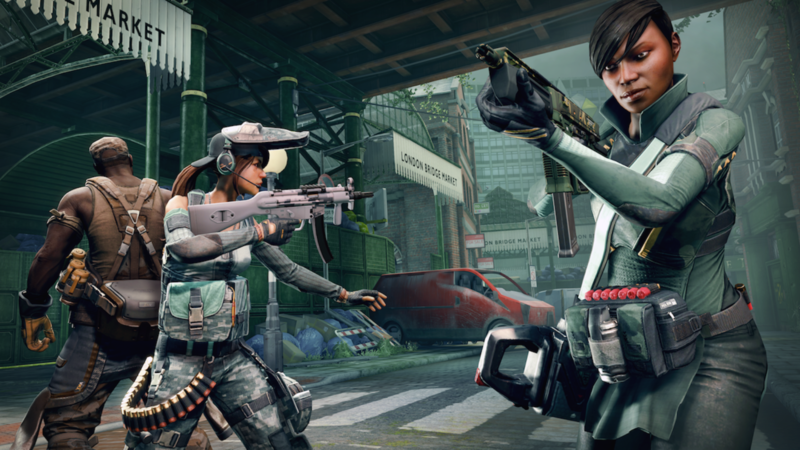 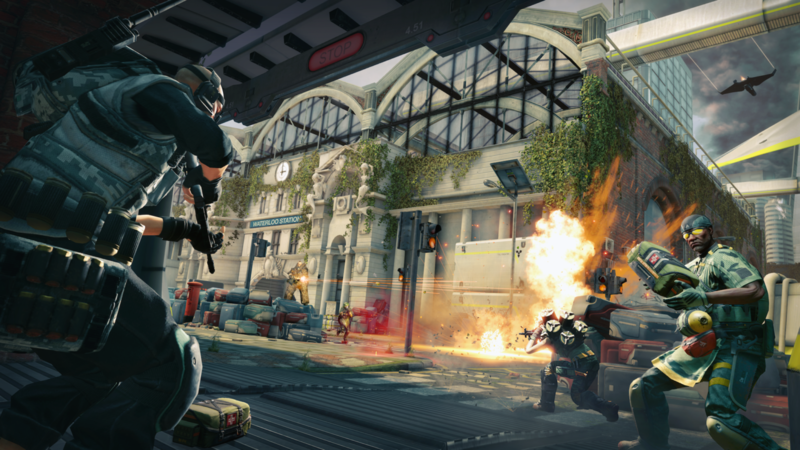 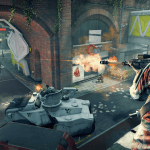 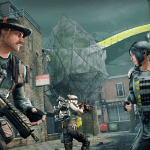 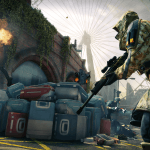 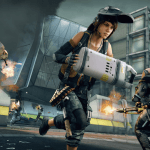 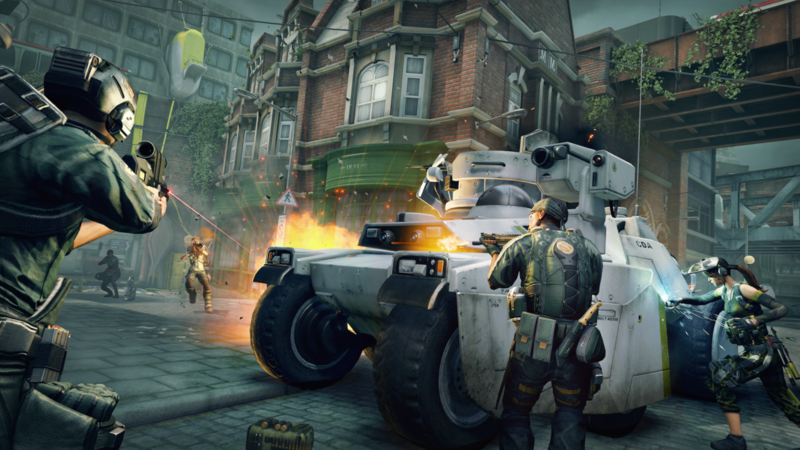 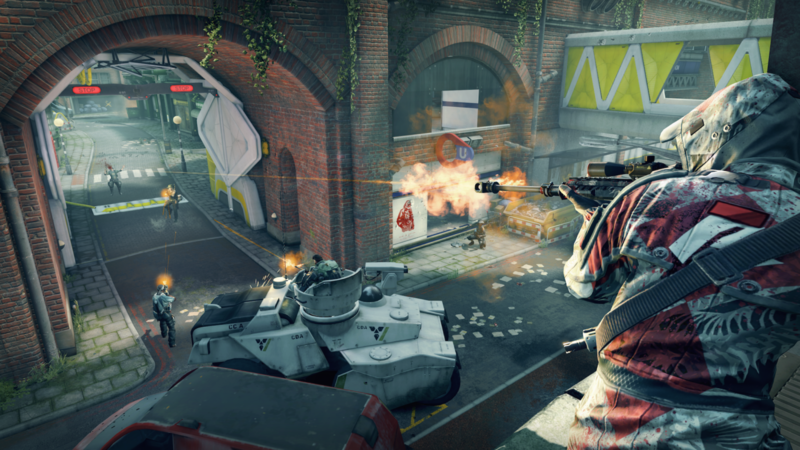 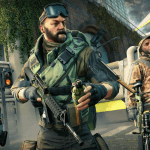 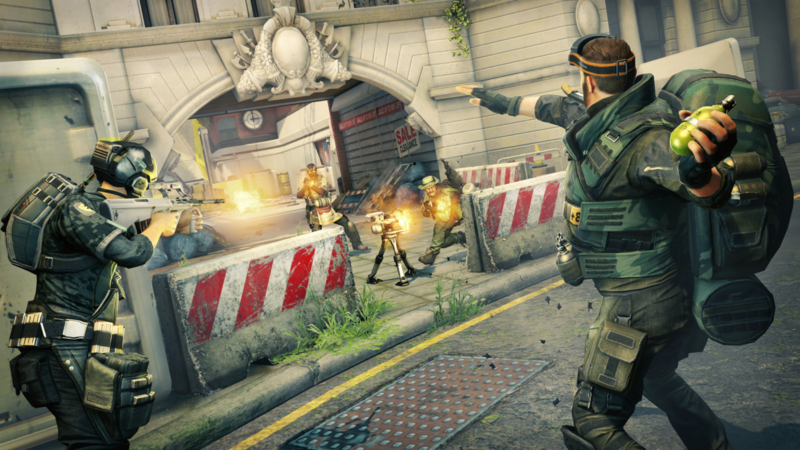 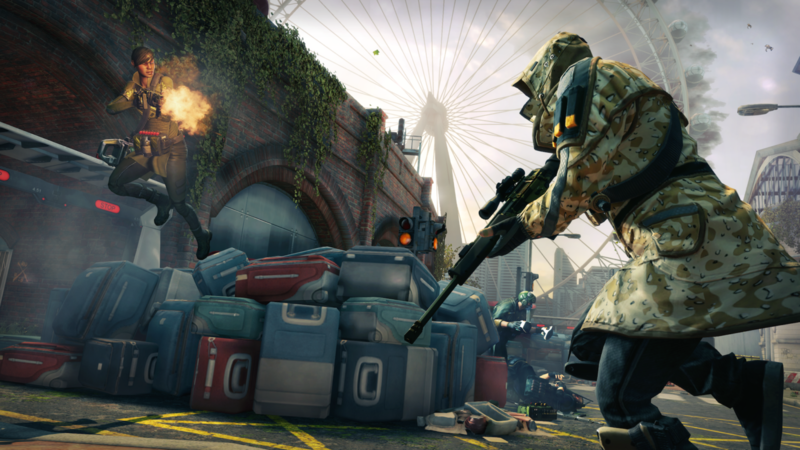 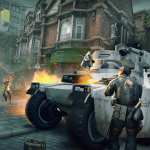 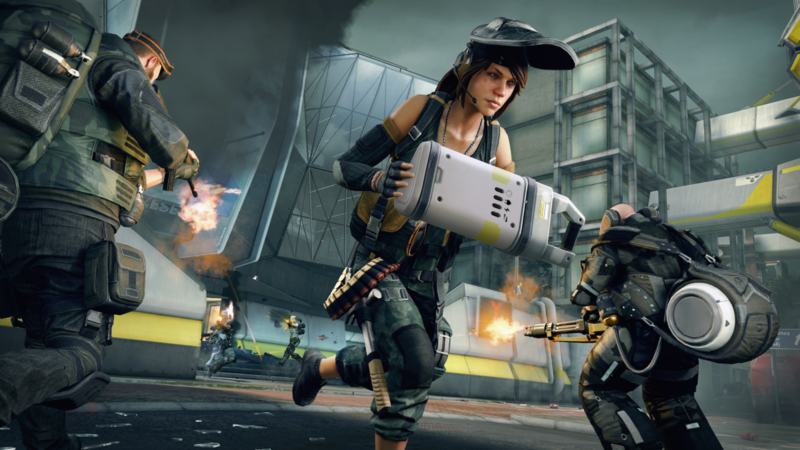 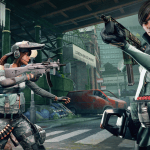 Beta sign ups are still live at Dirty Bomb’s official website. 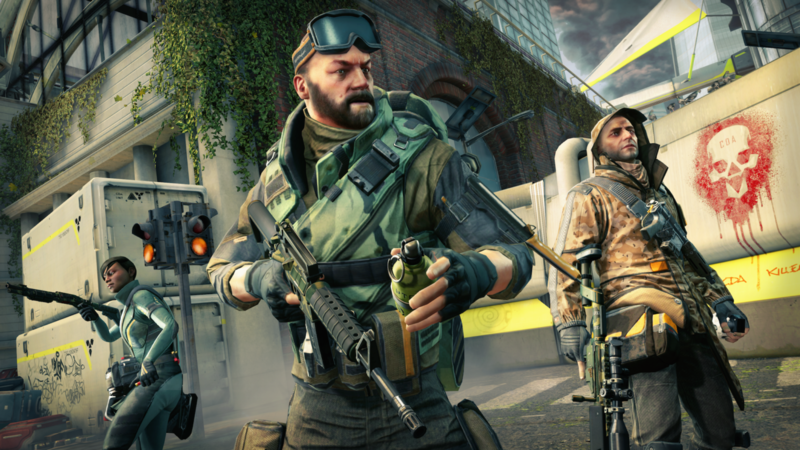 Alternatively, the Merc Starter Pack on Steam will also grant guaranteed and immediate access to the beta, as well as five Merc unlocks. 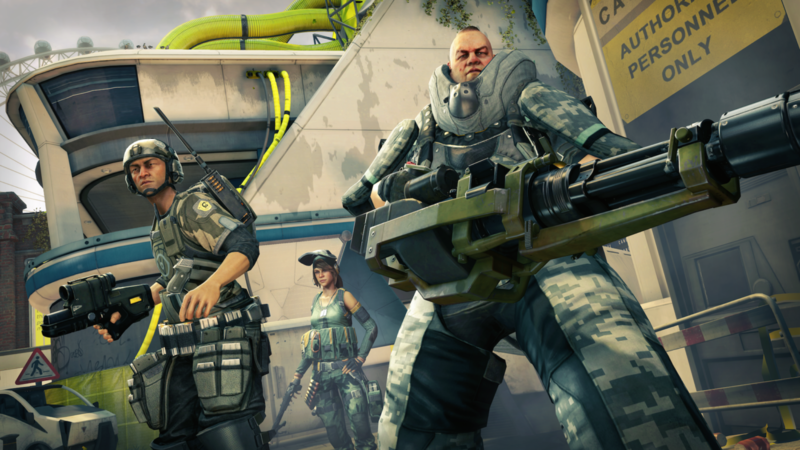 Check out the new trailer above, as well as a batch of new gameplay screens below.